For years now, the company has not only been known for separation solutions that use magnet technology, but also for sensor sorting machines. As a result, the company’s name will no longer include just one of these two technologies. “Changing the name is a logical step. Sensor sorting machines account for an increasing share of our business year by year. Moreover, they offer valuable solutions for the waste and metal recycling markets as well as for the mining industry. We are especially delighted about one project, in which we placed 20 sensor sorting systems into a single facility for sorting lightweight packaging. This clearly shows that our name should no longer focus exclusively on magnet technology,” says Dr. Uwe Habich, Technical Managing Director. 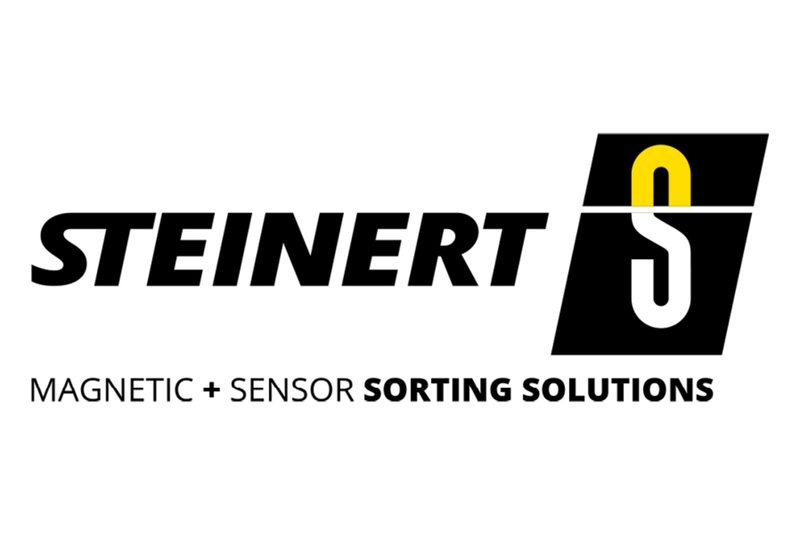 At the same time as it is changing its name, STEINERT is redesigning its logo by mentioning both technologies in the tagline. 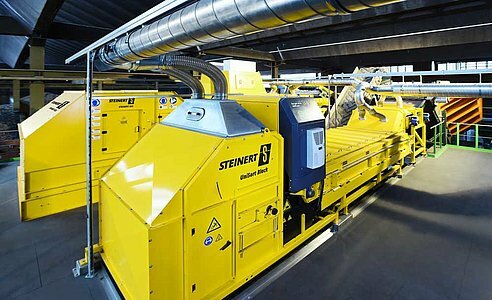 In addition, STEINERT is polishing up its yellow corporate colour. The company’s turnover and earnings have increased substantially in 2017. The employees are also optimistic about the future, because the order books are full for the first two quarters of 2018.